The island-nation of Taiwan is not popular as a beach-paradise destination. It doesn’t have a Phuket (Thailand), Bali (Indonesia), or Boracay (Philippines) to boast of. However, the two lovely beaches in Kaohsiung can hold their own. Although tourism in this southwestern Taiwanese city is focused more on culture and traditions, modern structures, bustling industries and natural wonders (other than beaches), swimming in Kaohsiung is quiet pleasant and memorable. When going to Kaohsiung, definitely don’t forget to pack your bathing suit. Swimming in Guam is perfect for three reasons: warm tropical weather all year round, crystal clear waters with white sands, and an amazing backdrop of lush mountains, glimmering waterfalls and the wide Pacific Ocean. 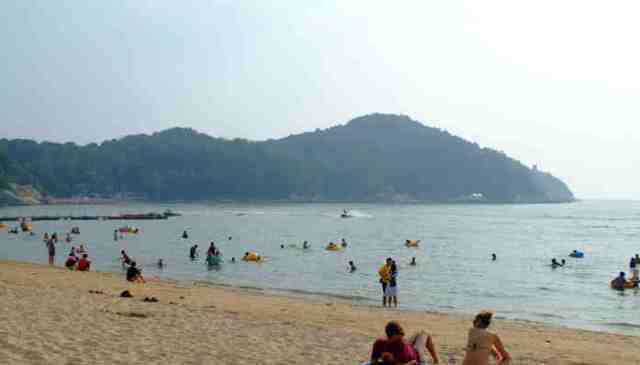 There are plenty of beaches that allow swimming in Incheon. Luckily, most of them are located in close proximity to the Incheon International Airport. The airport is located on the Yeongjong island of Incheon, which is connected to the mainland by bridge making access to nearby attractions relatively easy. So, may it be a 20-minute ride bus from the airport to Eurwangni Beach or a 10-minute ferry ride to some of Incheon’s most exotic islands, Incheon is the perfect destination for a short getaway or a long layover. 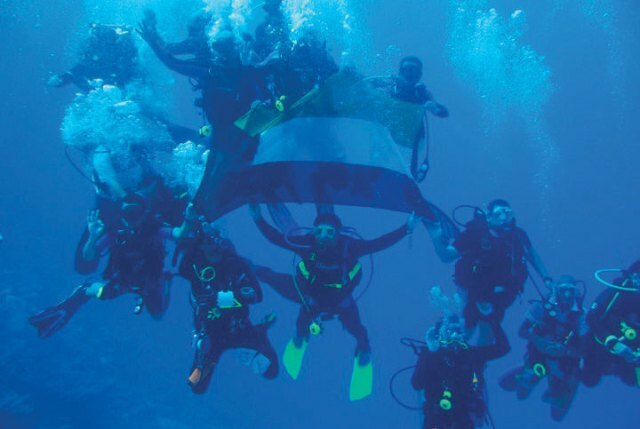 Swimming in Kuwait is a popular activity for tourists because of the warm temperature and the humid ambiance. However, this fun and exciting pastime is sometimes discouraged because of the ocean’s strong currents, sharp rocks, and the abundance of dangerous creatures, such as sea snakes, urchins, and jellyfishes. These threats are sources of inconvenience, particularly for the locals who find their living catching fish. 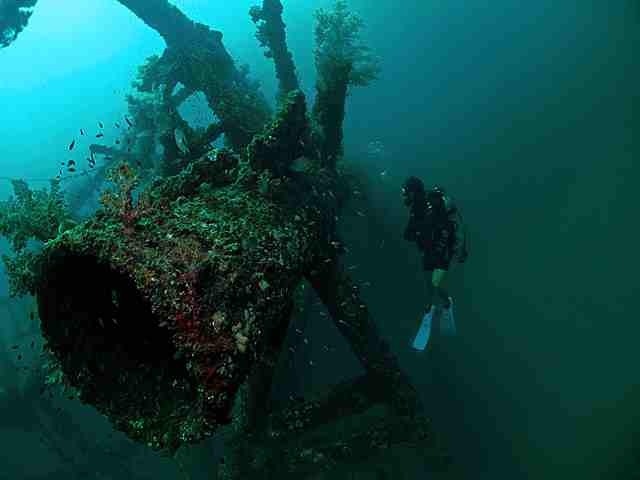 Fortunately, you can still enjoy the treasures of the deep by learning how to scuba dive. There are plenty of establishments, which will only be too glad to teach you everything you need to know, from the precautions to the breathing techniques. 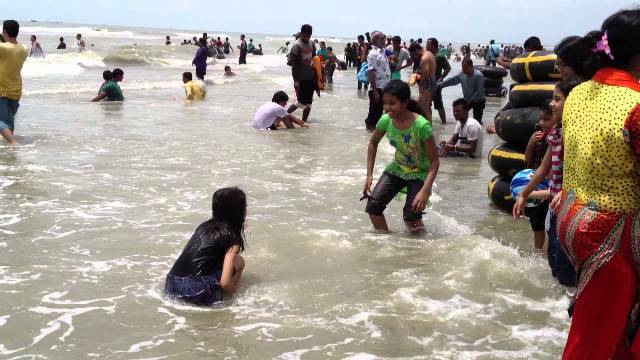 Swimming in Bangladesh can be great fun, but only if you know where to go and are sensible about your travel choices. For one thing, the issues with water pollution render certain places unwise if you want to take a quick dip in the water. For another, some times of year are likely to turn swimming into more of a necessity than a leisure activity. When people think of Brunei, they imagine a country of golden palaces, lavish mosques and an abundant supply of natural gas. Not many think of this amazing Muslim country as a place to swim and have fun in the water. Swimming in Brunei, however, is quickly becoming a popular attraction for tourists.